Why do some cities thrive? Milton Keynes, home of The Open University, has grown successfully as a city - while other places have failed to thrive. New research is hoping to find out why. How The Open University is leading a project that is transforming Milton Keynes into one of the world’s first ‘smart cities’. If a neighbourhood rebels and declares itself a free republic, would the community be any better off? 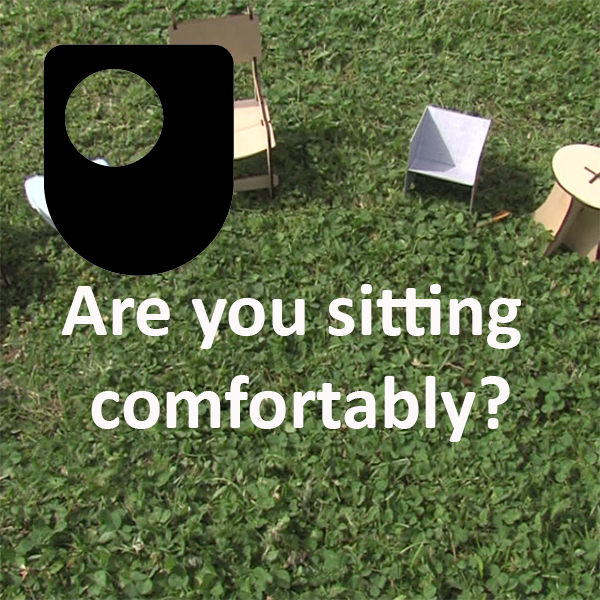 Copyright: The Open University Design Essentials: are you sitting comfortably?